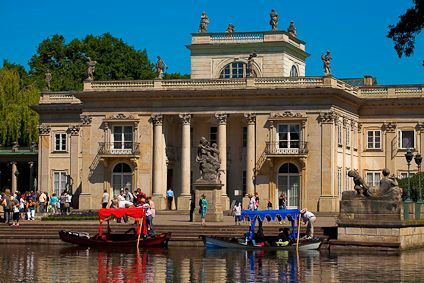 Are you planning to visit the capital of Poland but you don’t know what to see and where to go? Don’t worry! 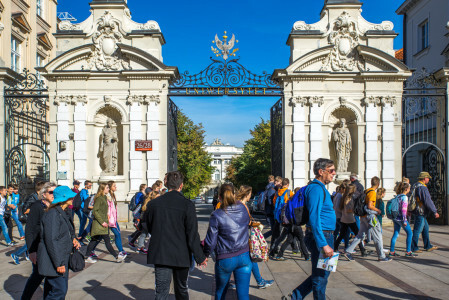 Visiting Warsaw can be a real challenge but with our list of the TOP 10 tourist attractions you will make the most of your trip. 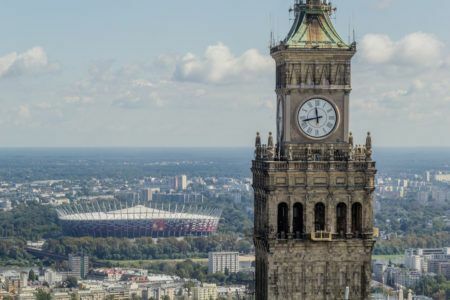 Built 10 years after the war as a “gift from Stalin to the Polish nation”, the Palace of Culture and Science is the highest (and the most controversial as well) building in Poland. You will find here more than 3000 rooms, including very popular multiplex cinema, 4 theaters, 2 museums and several bars and cafes. But what attracts people the most is the viewing terrace “Thirty” located on the 30th floor where you can enjoy a magnificent panorama of the city. 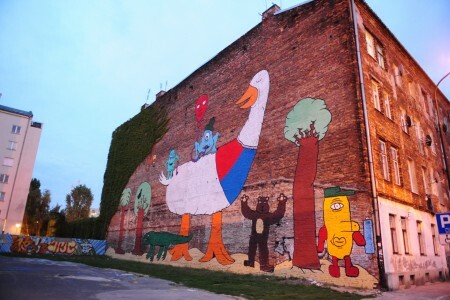 No visit to Warsaw would be complete without a stroll along the Krakowskie Przedmieście street (literally: Cracow Suburb). 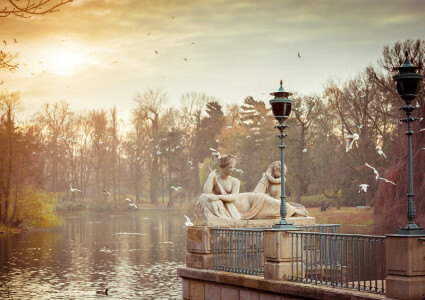 Surrounded by squares and filled with amazing historic buildings (like for instance Holy Cross Church with the Chopin’s heart), monuments, cafes, bars, restaurants and shops, it is one of the most beautiful and famous places in Warsaw. 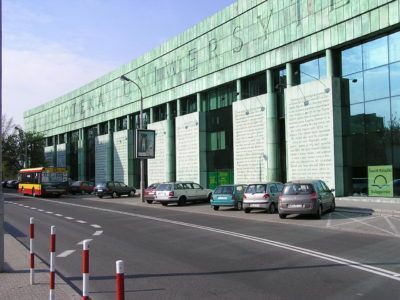 Moreover, it is also known as the most expensive street in Poland. 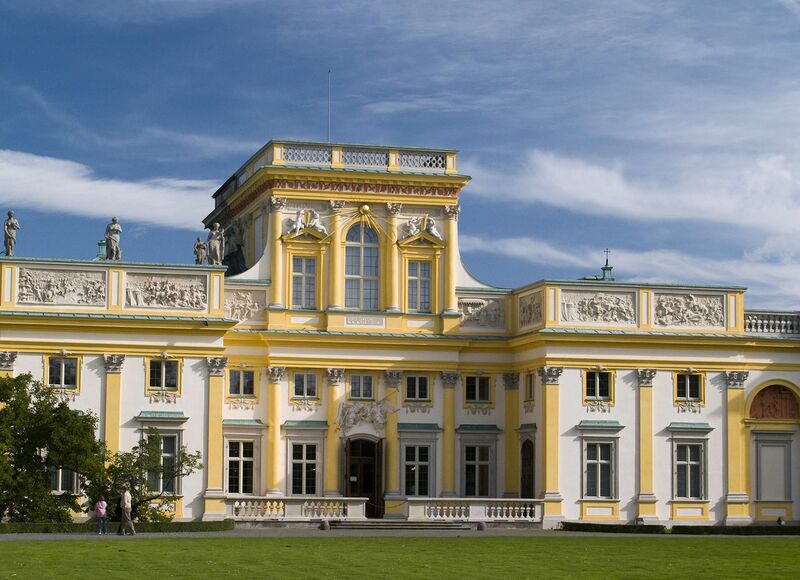 You can’t come to Warsaw without visiting Łazienki Park which is placed among the top sites in our city. 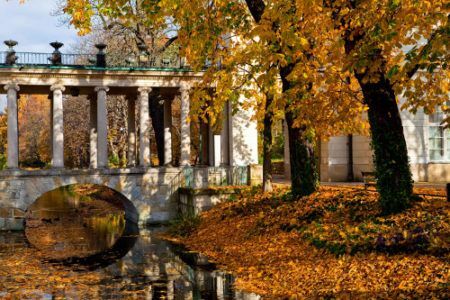 This very unusual name – Łazienki which means baths – comes from the most recognized attraction of the park, summer royal residence, Palace on the Island. Łazienki Królewskie is a 76-hectare area located in the city center, with park (our favorite place to spend a Sunday afternoon) and numerous historic buildings: Palace on the Island (as I have already mentioned), Theater on the Island or White House (do not confuse with the White House in USA!). 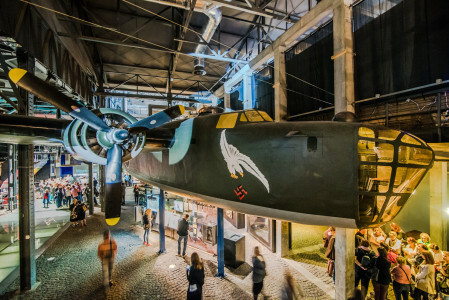 James May, British journalist and co-presenter of the “Top Gear”, wrote on Twitter: “Went to the Warsaw Uprising Museum today. One of the best exhibitions I’ve been to for ages, and very sobering”. Need I say more? 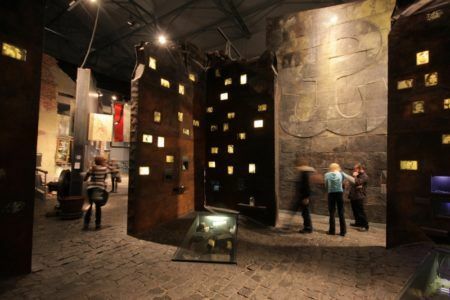 Dedicated to the heroes of the Warsaw Uprising 1944, this museum is without any doubt one of the best and the most visited places in Warsaw. 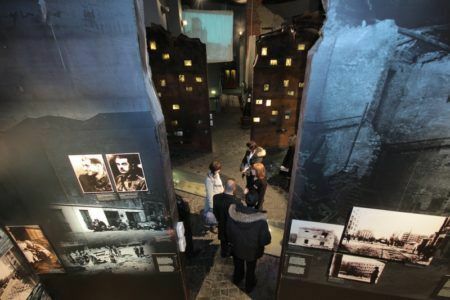 If you want to learn more about the history of Poland, feel the atmosphere of those tragic years and be involved in the process of learning, do not hesitate and come to the museum! 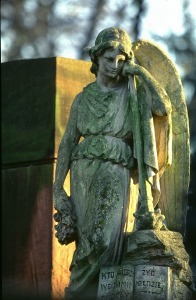 Let’s be honest, when you are thinking of what to see in Warsaw, the Powązki Cemetery probably isn’t the first site you come across. But, actually, why not? 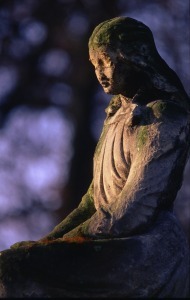 Whether you are interested in the history of necropolis, architecture of the tombs or simply looking for a grave of a famous person, Powązki is a worthwhile destination. 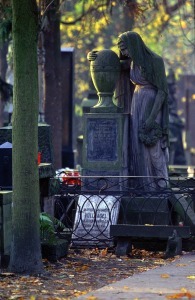 Many notable Poles were buried at Powązki Cemetery, including family, friends and teacher of Frédéric Chopin. As a football fan, there’s clearly no better place to visit in Warsaw than National Stadium. 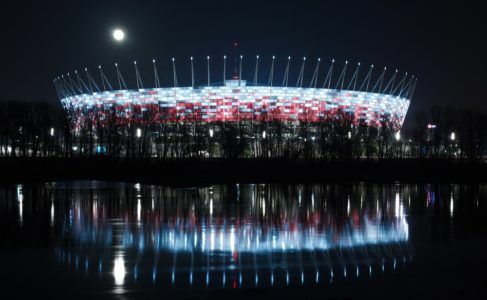 It was designed and constructed for Euro 2012 and today is the largest football arena in Poland. 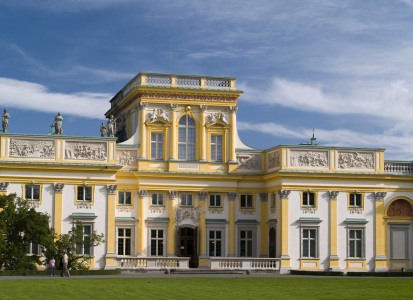 Don’t miss this place during your stay in Warsaw! 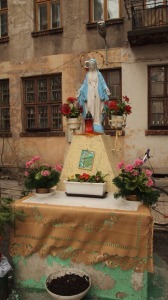 It’s just a few steps from the Old Town and the Cracow Suburb. 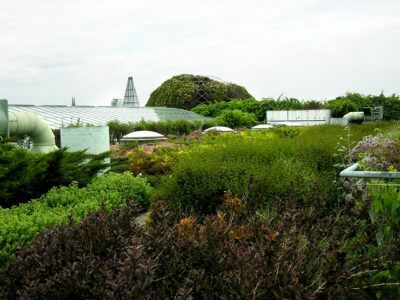 This is one of the biggest roof gardens not only in Poland but also in Europe, a perfect place to relax, read, study or just enjoy the beautiful weather. 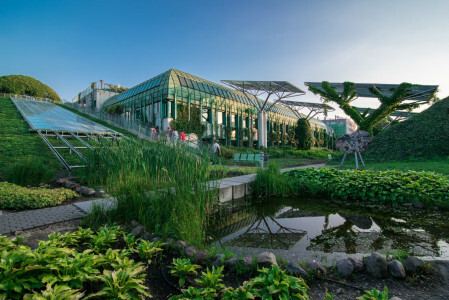 In addition, from the viewing terrace you can admire exciting and breathtaking panorama of the Vistula river. 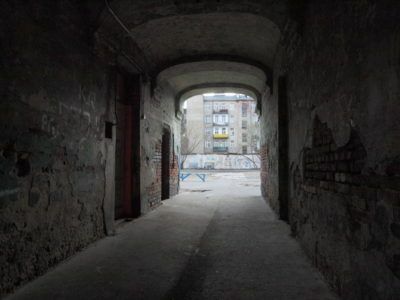 As you already know, Warsaw was approximately 85% destroyed during the war. 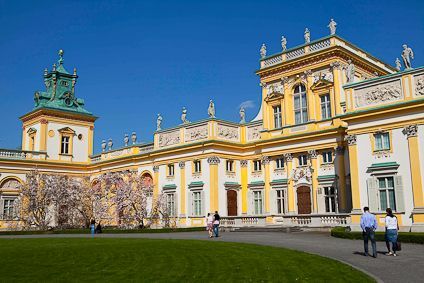 But there is one very important object that survived this terrible period practically intact – it’s Wilanów Palace, summer residence of King John III Sobieski, also known as the “Polish Versailles”. 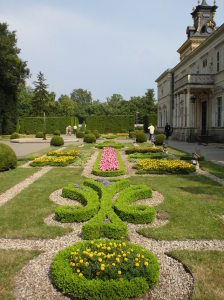 The Wilanów complex, situated 10 km from the city center and composed of the palace, garden, numerous buildings and monuments, is a place where you can spend almost entire day. Can’t wait to see all these outstanding attractions? 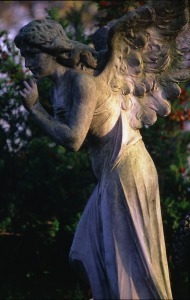 See what we have prepared or just contact us and we will organize a memorable Warsaw city tour for you!